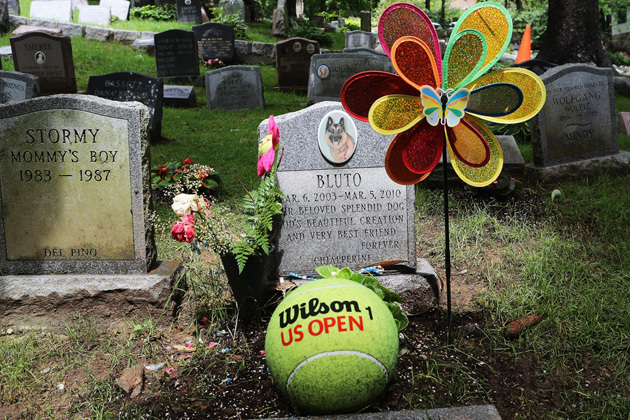 Pet Funerals: From Dignified To Weird? I think the pet funeral industry is the rising giant of the pet consumer market. And for a good reason. With the housing options limited and the attachment to pets rising, then old way of burying ‘Fluffy’ under the apple tree no longer applied. Do you really want ‘Fluffy’ turned into a life-like statue? I must say, that option is not for me.